Across the globe many food processing, food packaging and beverage manufacturing companies have made the switch to stainless steel in their production methods. Older plants and equipment that were made of carbon steel or aluminum present many issues in food processing. Carbon can easily rust and corrode causing high replacement costs or equipment failure. 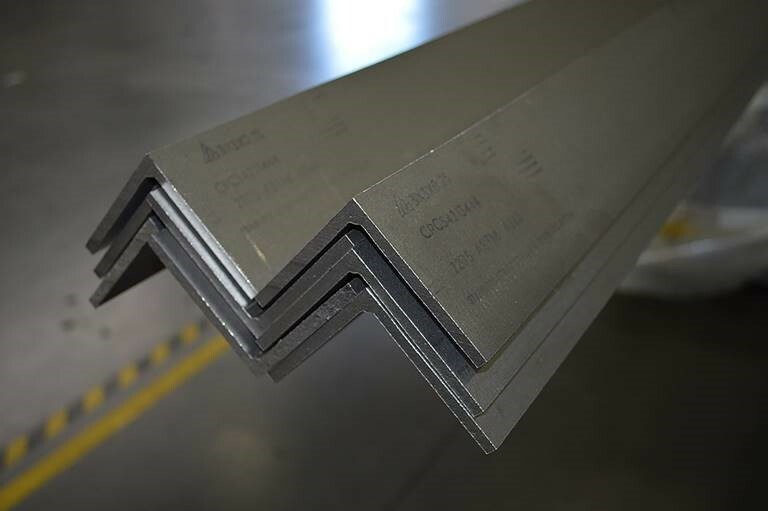 Aluminum, because the surface is soft, can be scratched or have pitting and cracking issues allowing corrosion and contamination. Both of these can present major issues in food and beverage production. 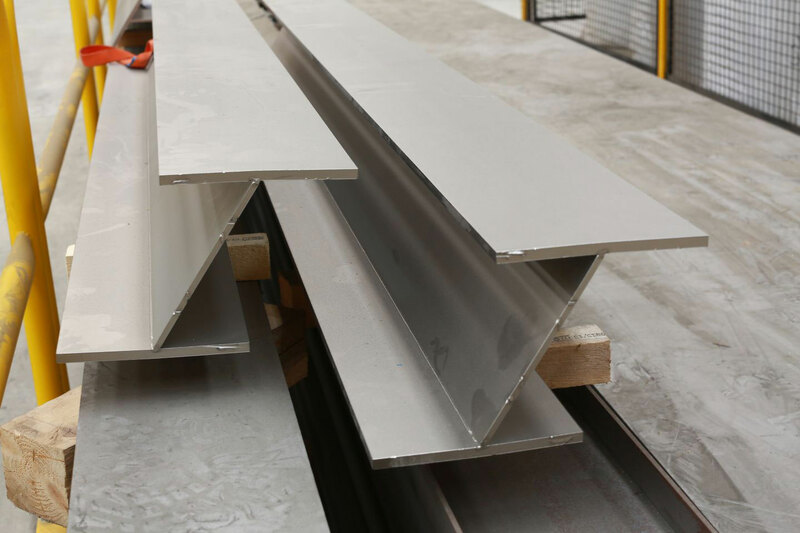 Stainless Steel is the only material that will not rust and has the corrosion resistance and pitting resistance that can hold up in these production and processing environments. 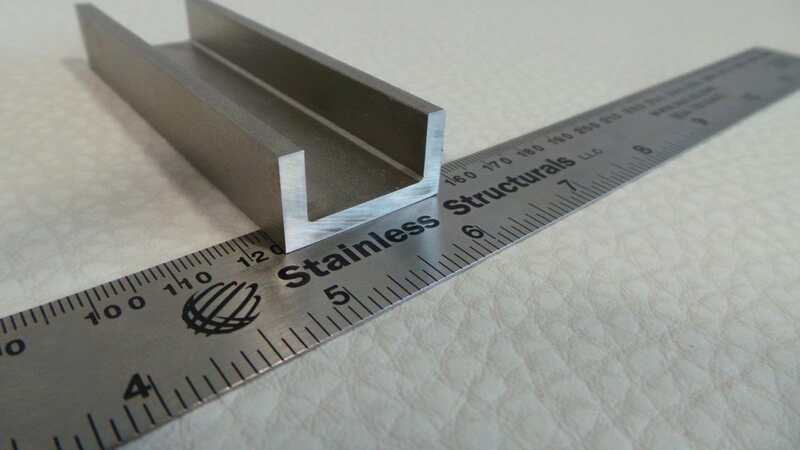 The most common grade of stainless steel used in processing and packaging applications is 316/L, or what many refer to as “food grade stainless”. 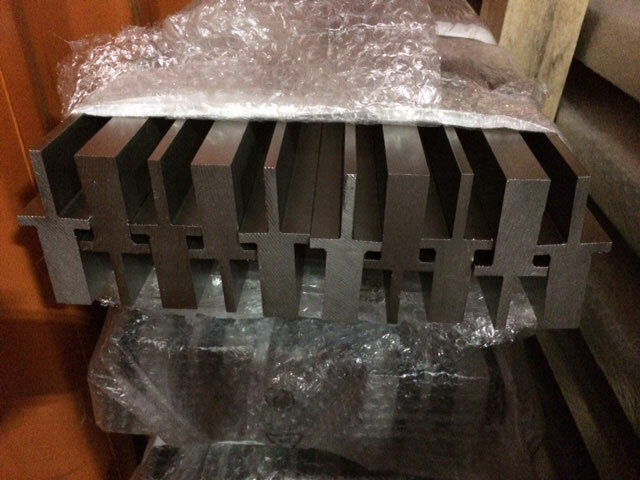 Many other stainless alloys like 304/L, 347, 409 and Duplex can also be used in machinery and equipment for this industry. 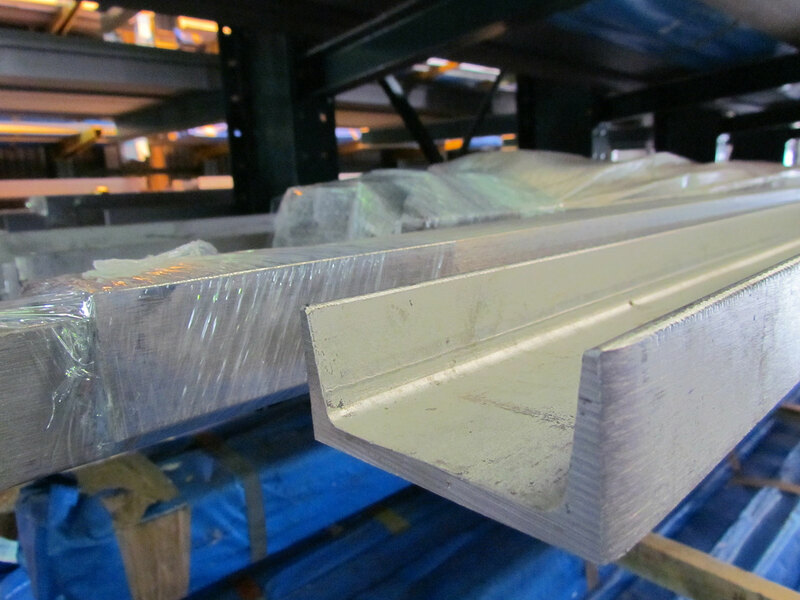 Stainless Structurals can produce our standard beams, channels, angles, tees or custom shapes in all of these alloys. 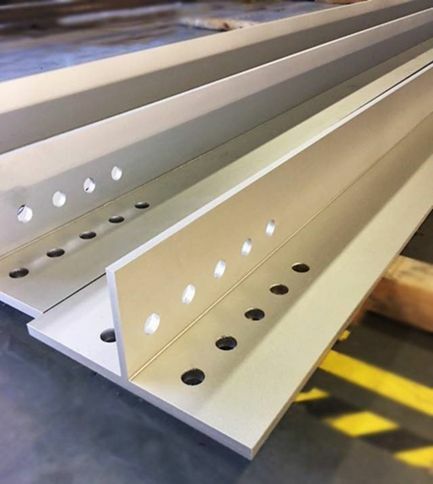 Our laser-fusion technology allows us to provide products with small and smooth weld seams, which are very beneficial in food processing applications. 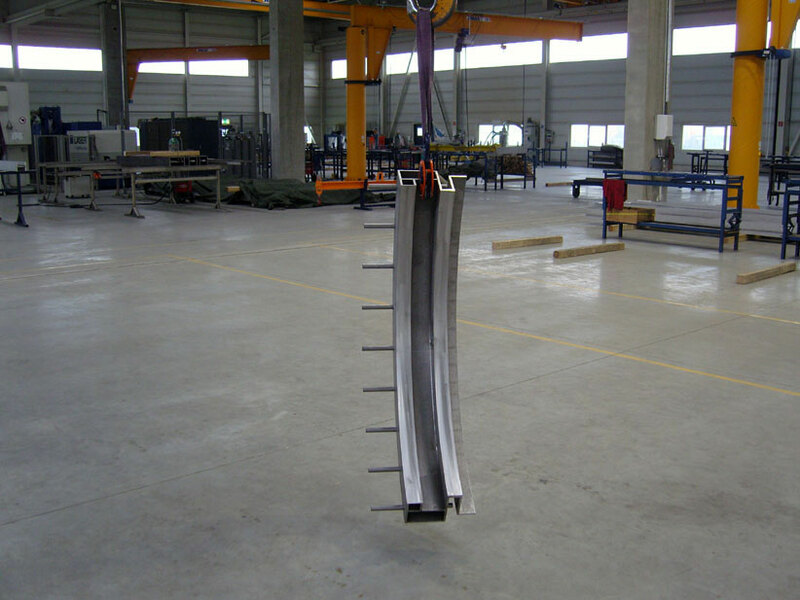 We also can produce beams or tees with a sloped flange to allow for water run-off and easier clean up. 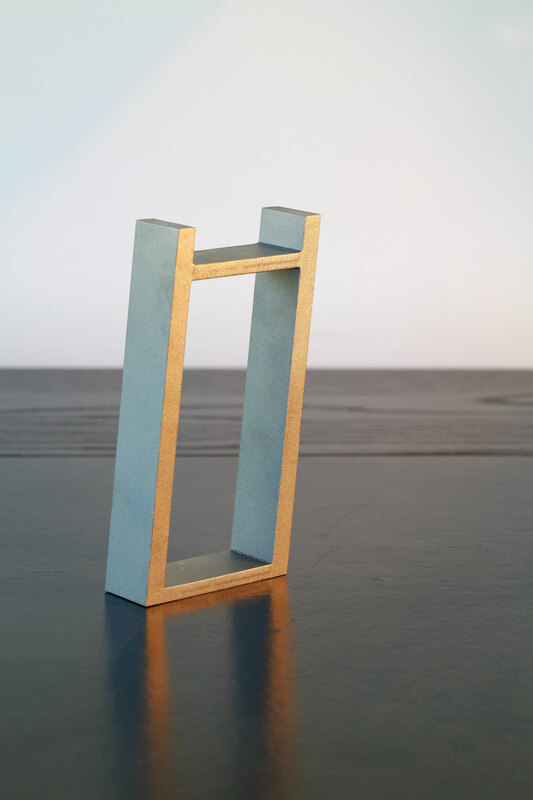 With our processing capabilities and our available inventory, all design options are possible. 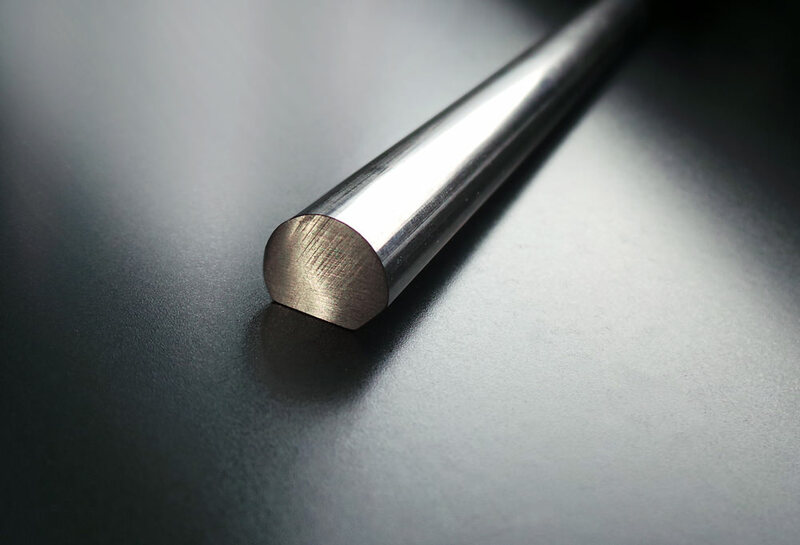 There are many advantages to using stainless steel in food and beverage processing. 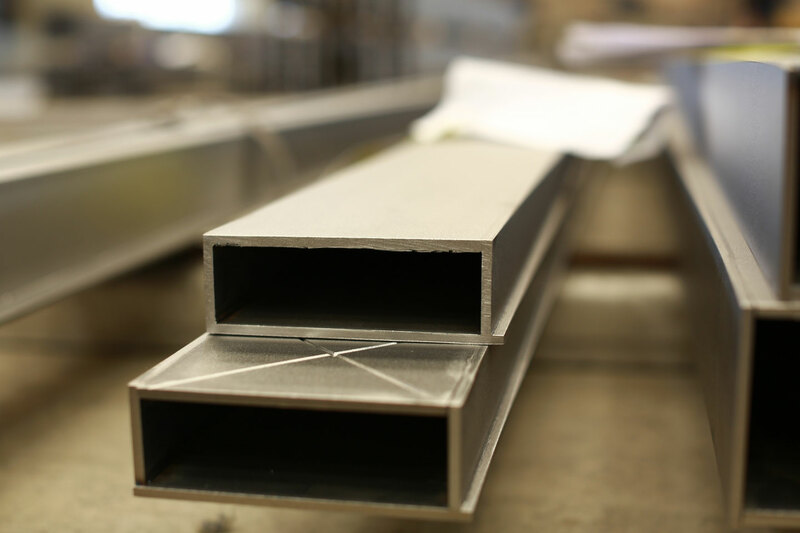 The number one advantage of stainless steel is its corrosion resistance. 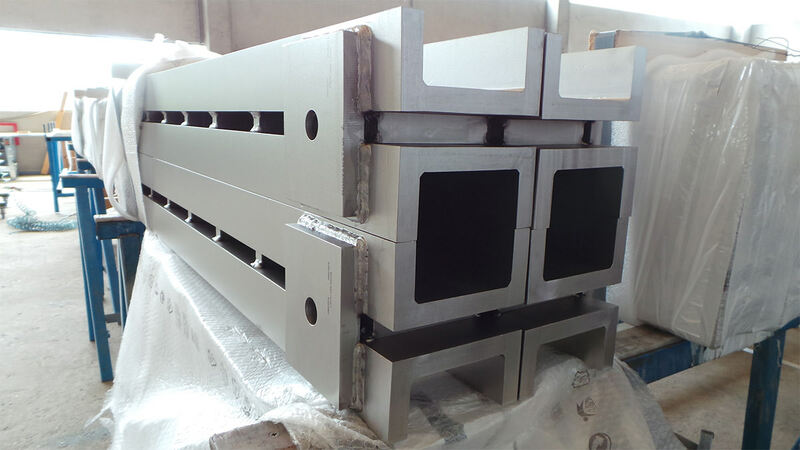 Stainless steel also has very good durability and heat resistance. 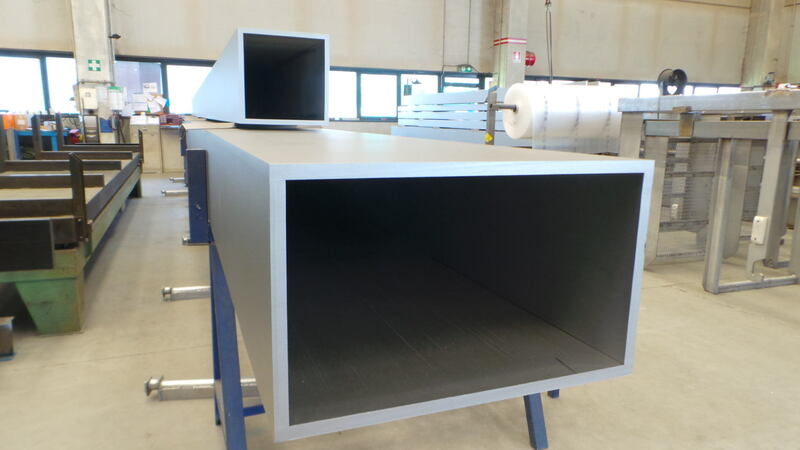 Due to pitting resistance and quality surface finish it is easy to clean and maintain. 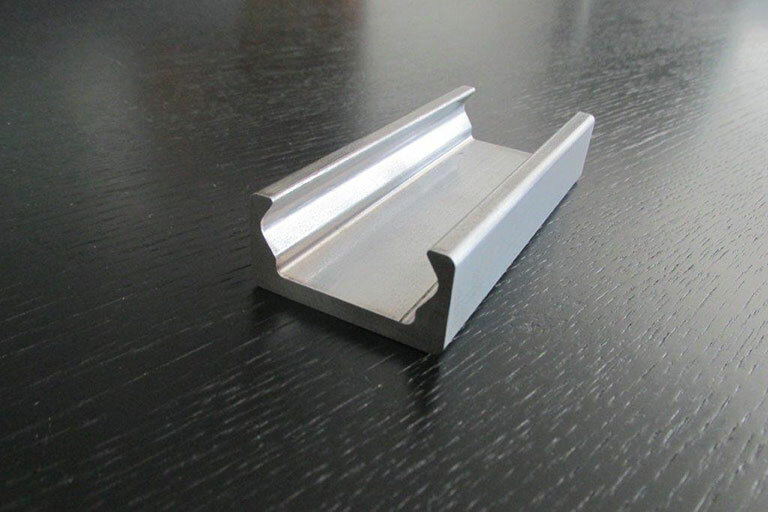 Another benefit specific to beverage and food processing is that stainless is neutral to the food items. So it will not change the color, taste or smell of the food or beverage. Stainless steel is of course environmentally friendly because it is reusable and 100% recyclable. 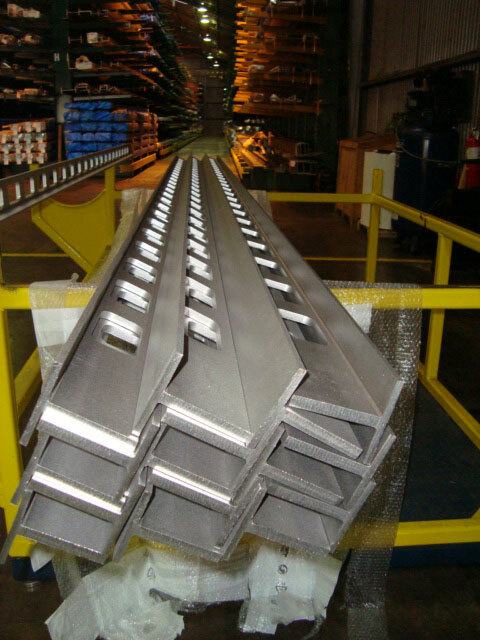 The typical applications for the various stainless steel products found in food and beverage processing include conveyor systems, tanks, containers, supports, machinery parts, skids, platforms, processing equipment and more. One new trend in food processing equipment is the elimination of square or round tubing from equipment. That ist because of the possibility of leaks and contamination in the inner walls of the tube. 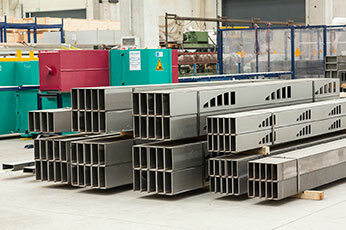 Engineers and equipment designers are now using channels or beams in place of tubing. 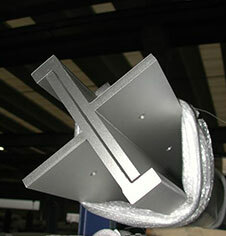 Stainless Structurals can provide any size beam, channel, angle, or tee required. 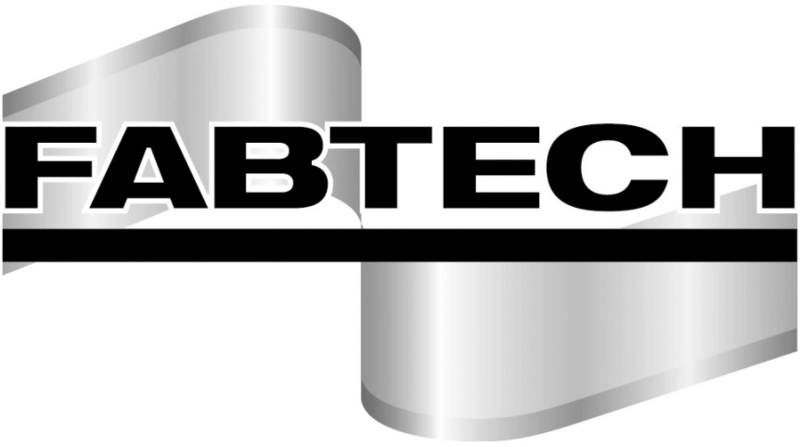 We are here to help and look forward to working with you on your next processing equipment or plant design.